Ben graduated from SIUE with a BS in Biomedical Sciences and his secondary education licensure. 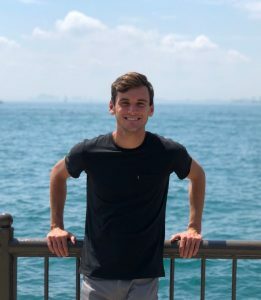 Ben is currently working on his master’s degree in biological sciences at SIUE and plans on being a high school science teacher after graduation. He is assisting the STEM center with outreach in the community, refining current science curriculum, and developing new curriculum and teacher workshops.